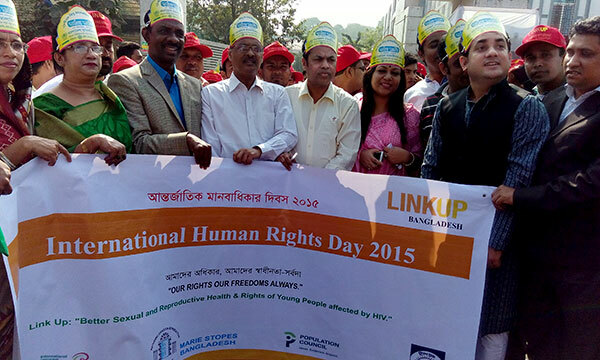 With the theme “Our Rights Our Freedoms Always” YPSA observed Human Rights Day 2015 in Chittagong on 10 December. 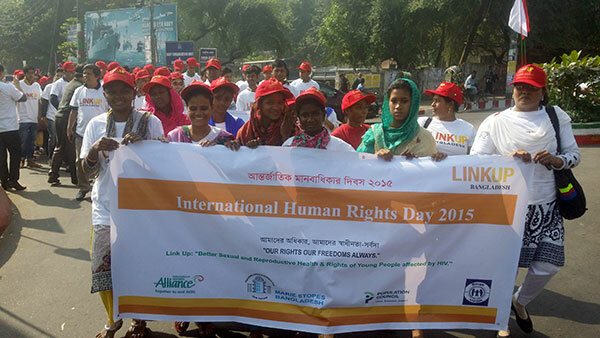 The day was celebrated jointly with Bangladesh Human Rights Commission in Chittagong and different NGOs. A human chain was formed and a rally started with a huge participants by the people of all walks of life, different organizations, NGOs, individuals with colorful banners, T-Shirt, festoons, posters, sun caps, etc. YPSA attended human chain and the rally with colorful Banner focusing on the human dights day with the theme. The rally started at 10.00 am from In front of Chittagong M.A Aziz Stadium and ended in the Press Club. 30 people from the YPSA-Link up project have been participated in the rally.